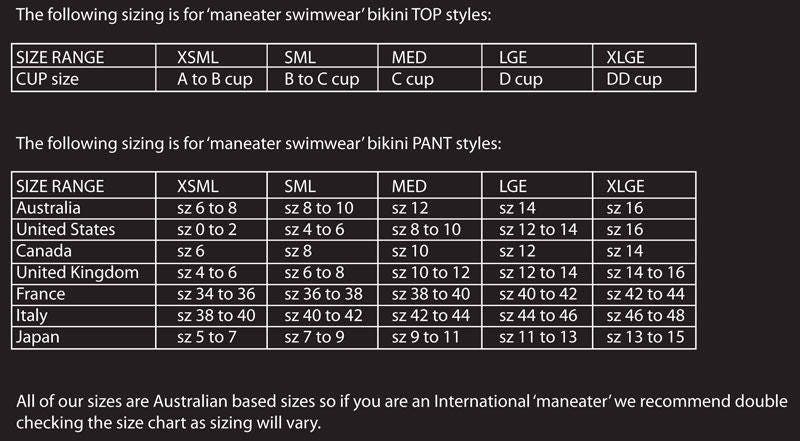 There are 2 of these MissManeater ORIGINAL designer swimsuits & they will be the only 2 we will EVER make! So consider these suits MissManeater HISTORY in the making! This SEE-THRU mesh designer one piece swimsuit is SUPER HOT! 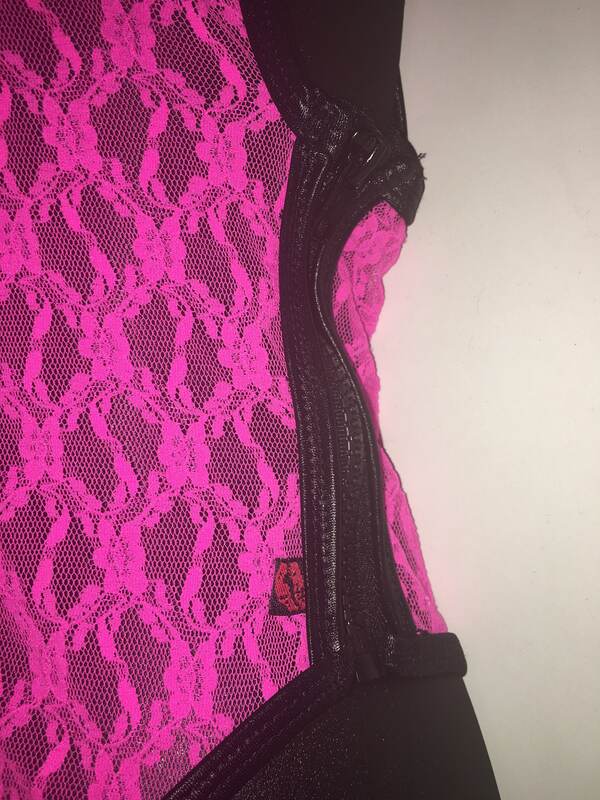 Stand out from the REST in NEON PINK lace with BLACK bind detail, with BLACK plastic zippers on the side of this style.